I created this skill sheet to use with students mostly as a type of homework. I felt the skills could easily be practiced at home to strengthen and extend student learning. 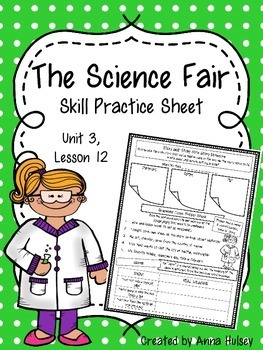 These skill sheets could also be printed and used in class as a center activity, morning work, or test review. 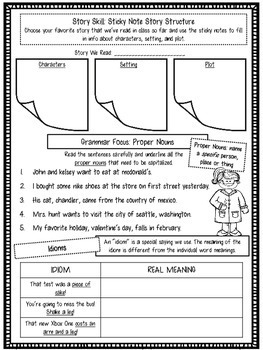 To save on copies-- you could even print them and put them in sheet protectors (then let students use dry erase markers). 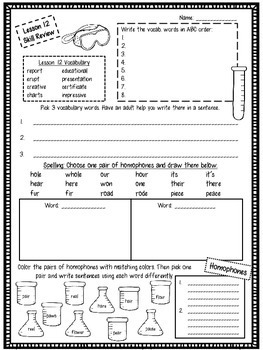 DISCLAIMER: These materials were prepared by Hanging with Mrs. Hulsey and have neither been developed, reviewed, nor endorsed by Houghton Mifflin Harcourt Publishing Company, publisher of the original [component] work on which this material is based.